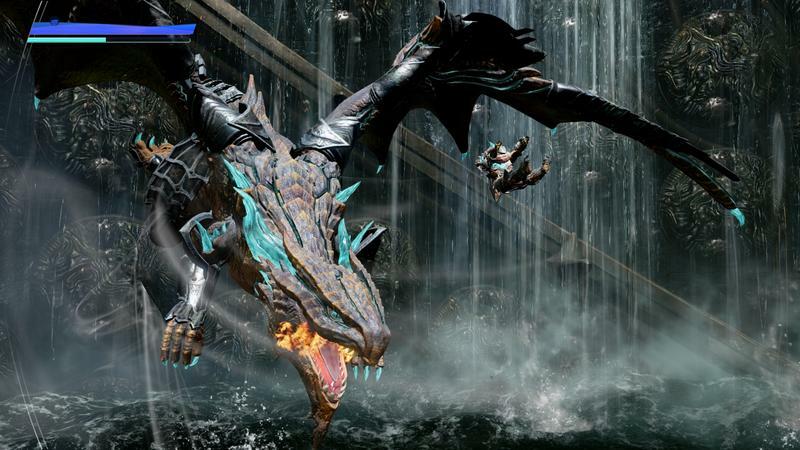 Platinum Games’ American producer, JP Kellams, is leaving the company, he announced this week. 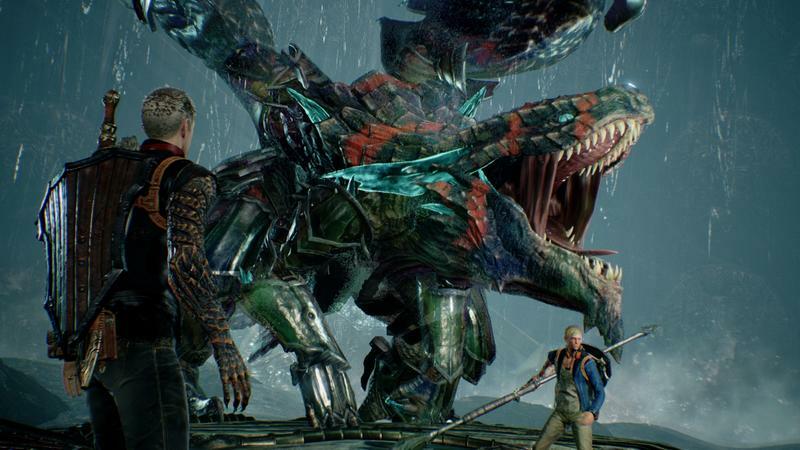 After nearly a decade with the studio behind games like Bayonetta, Vanquish, and the recently-cancelled Scalebound, he’s looking to branch out, he said. 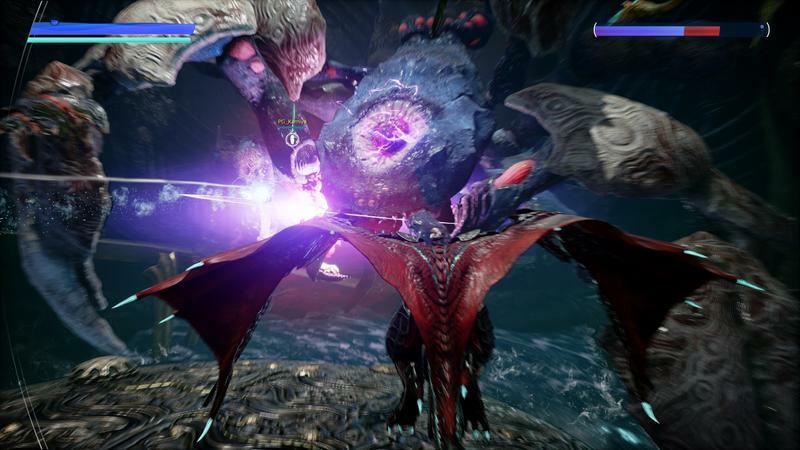 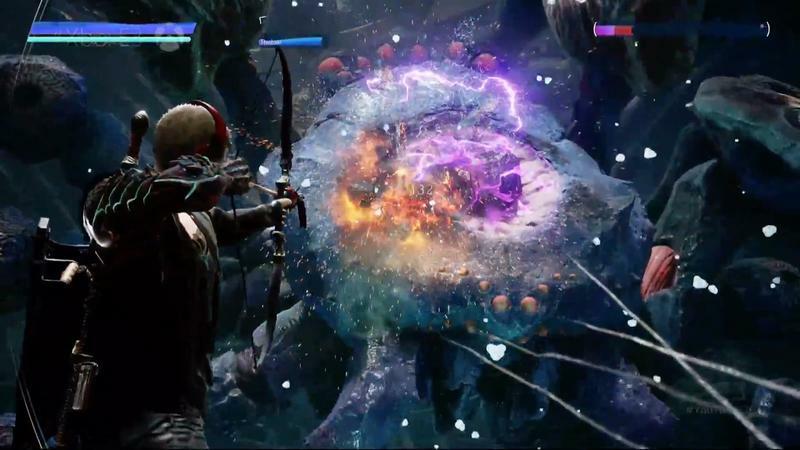 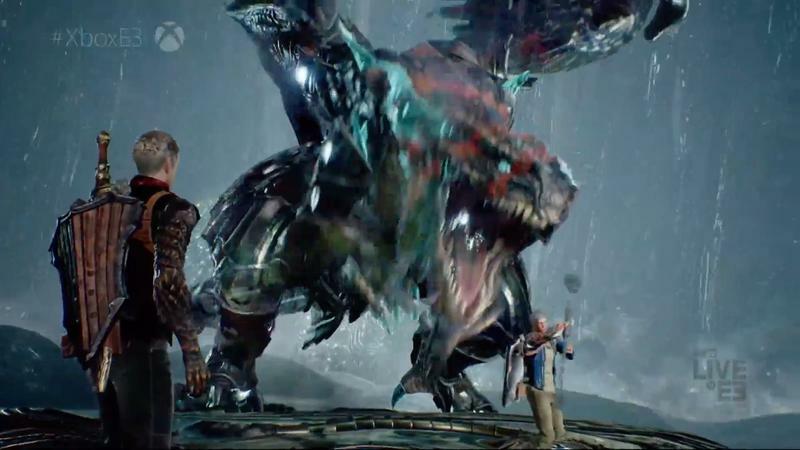 Scalebound probably had something to do with it. 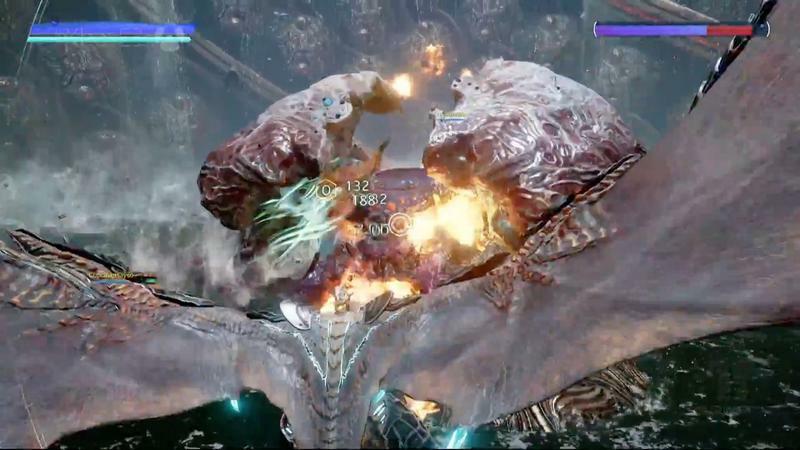 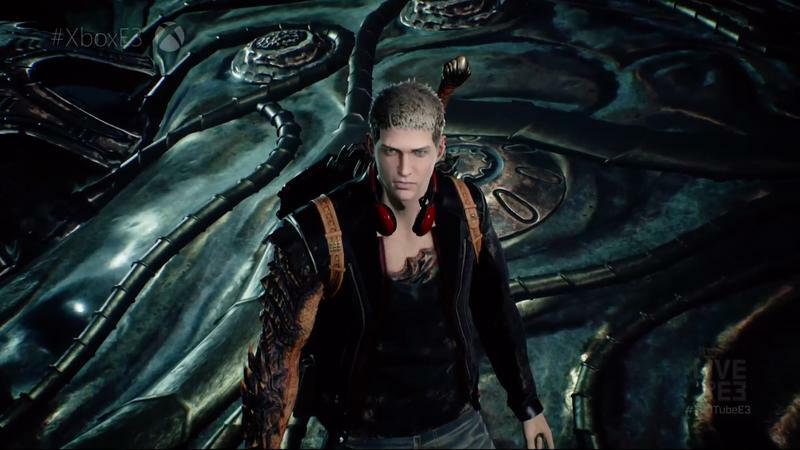 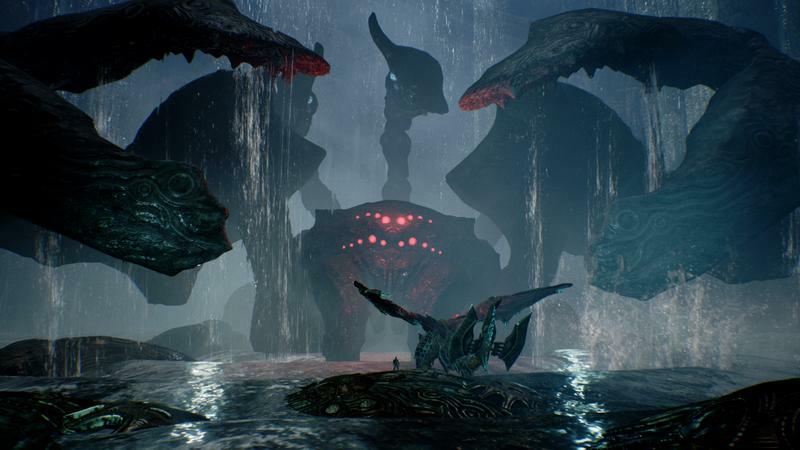 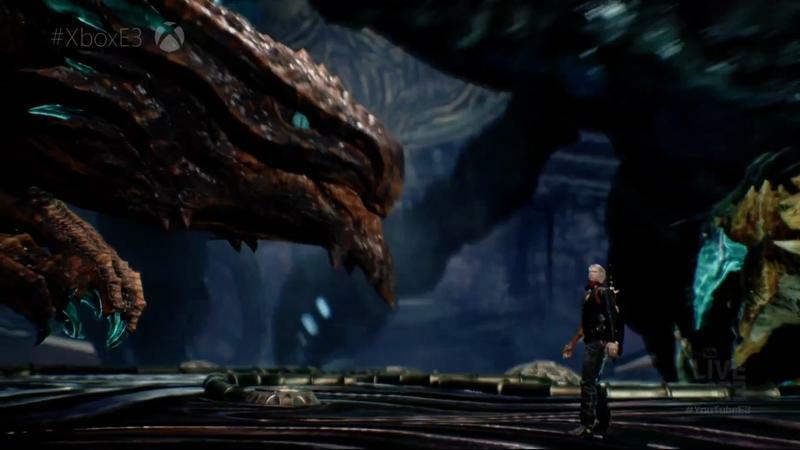 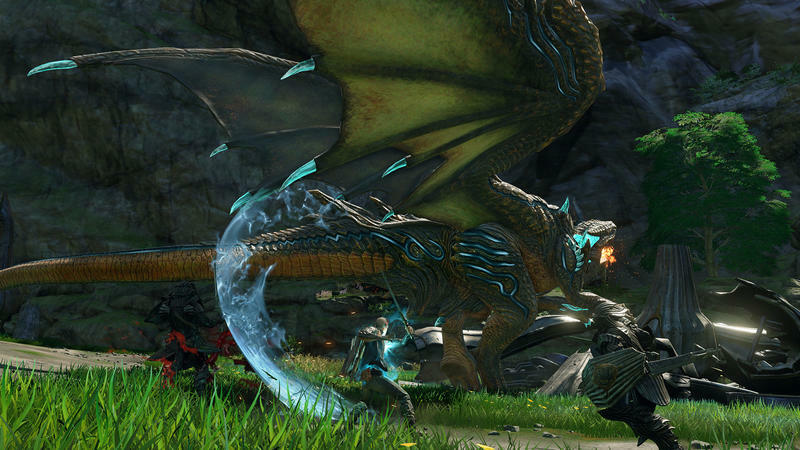 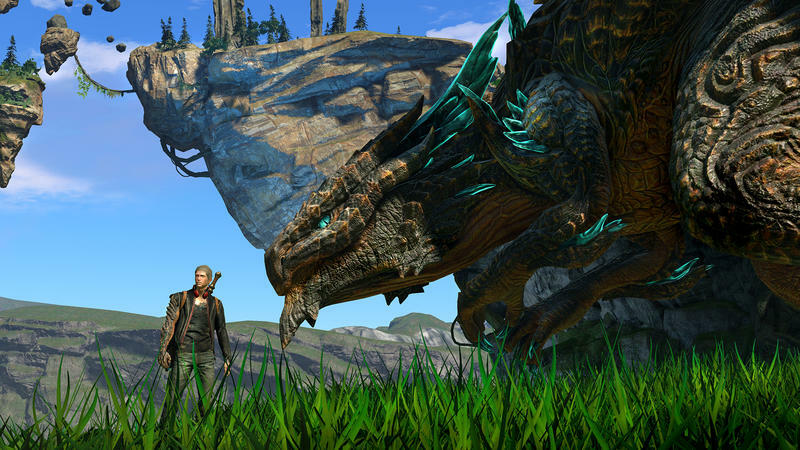 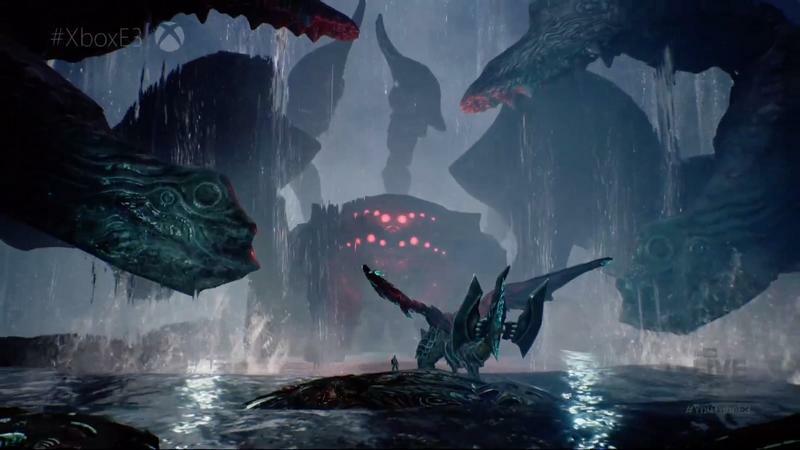 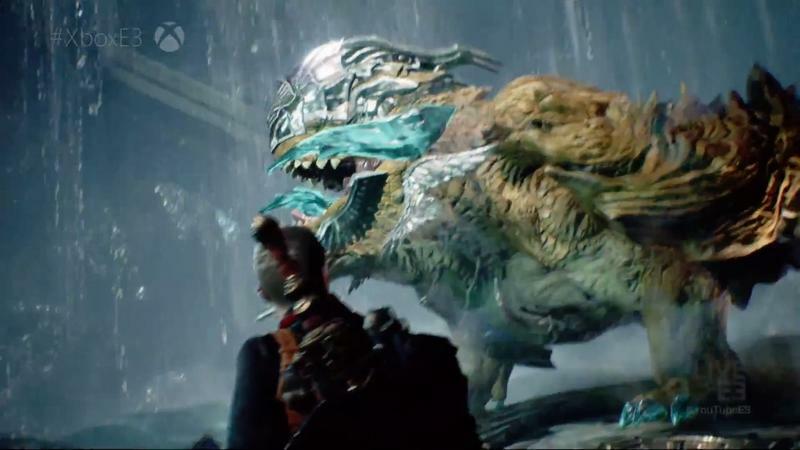 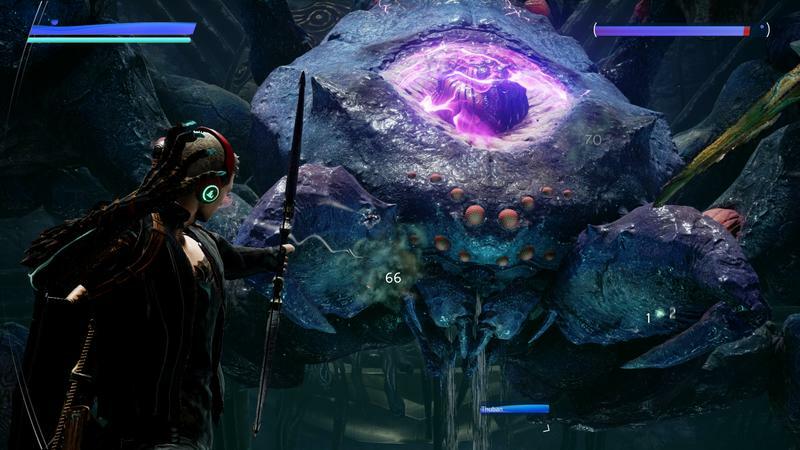 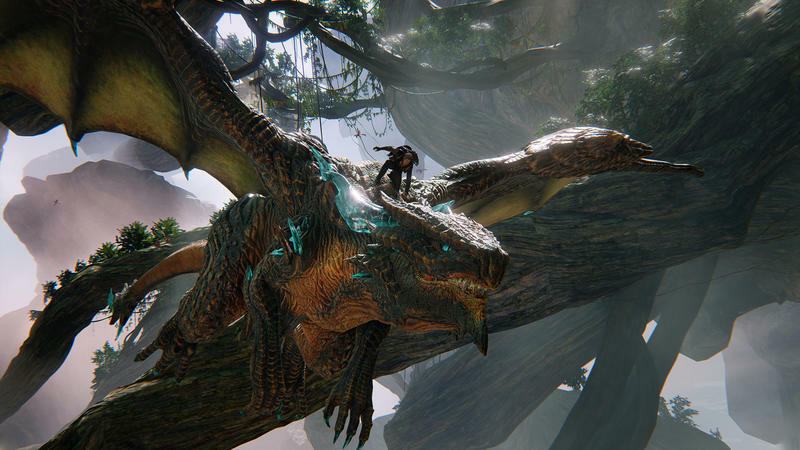 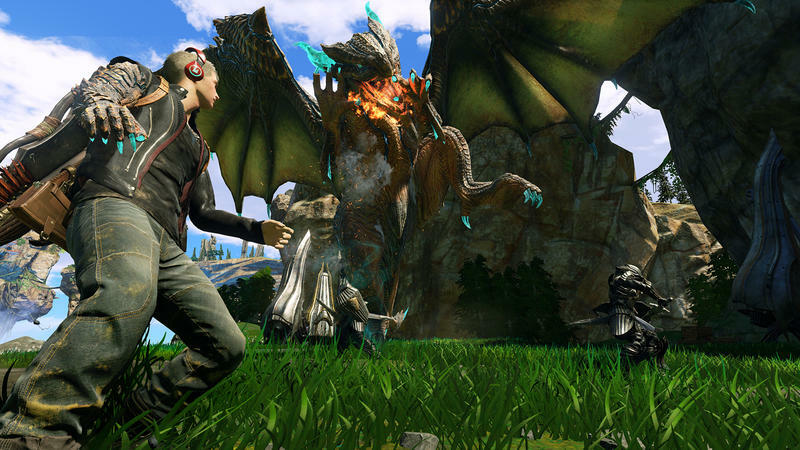 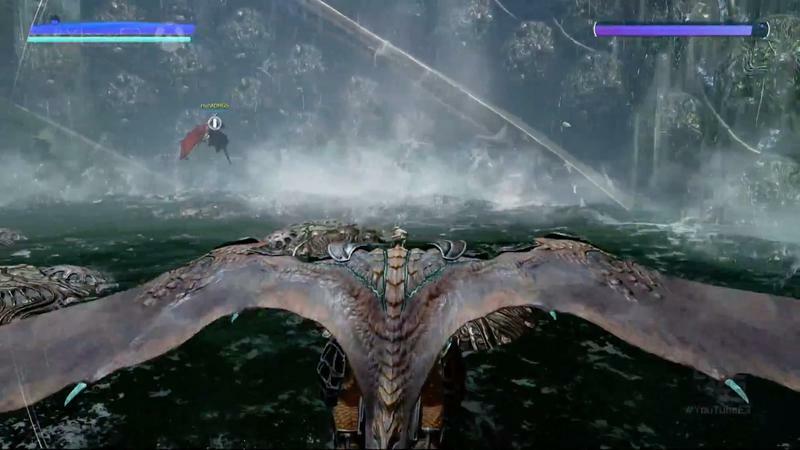 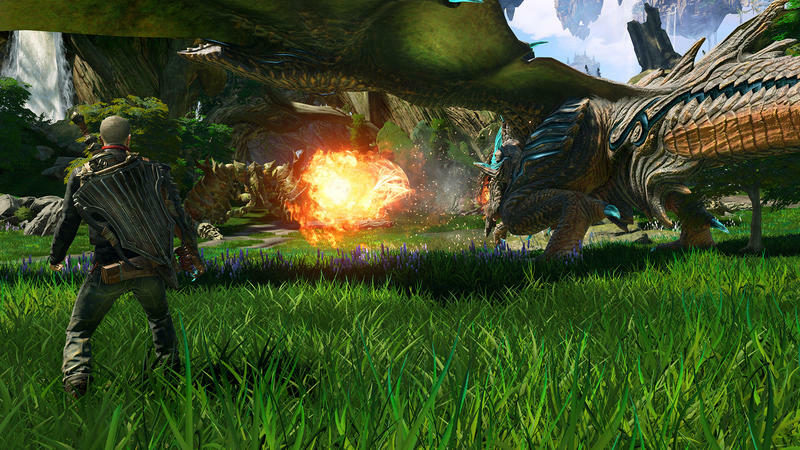 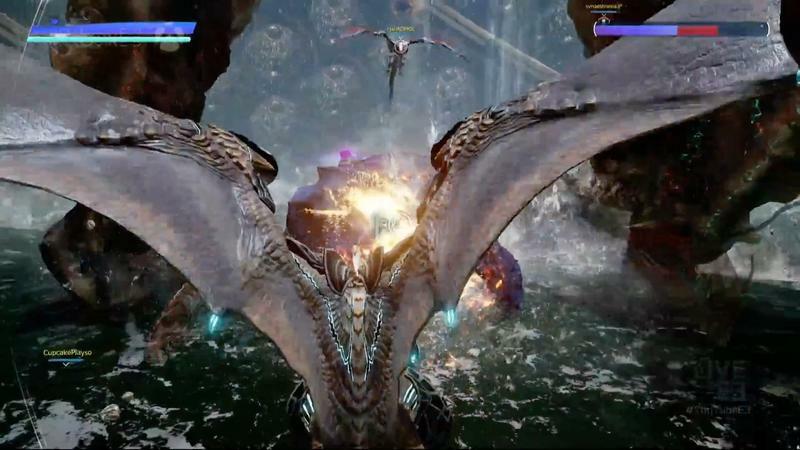 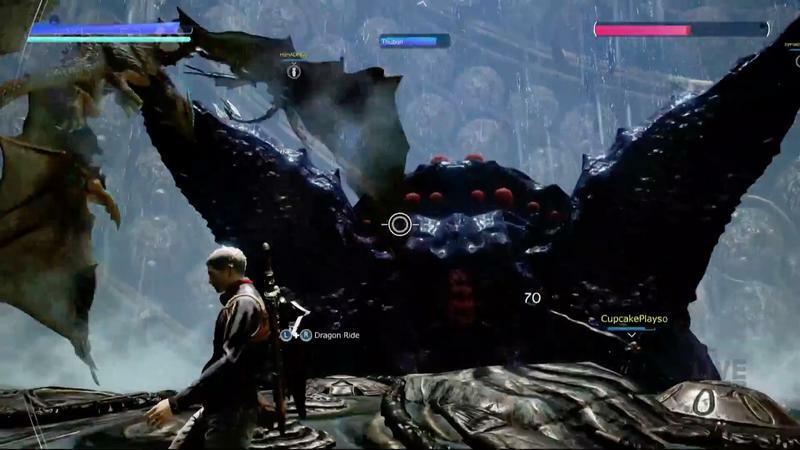 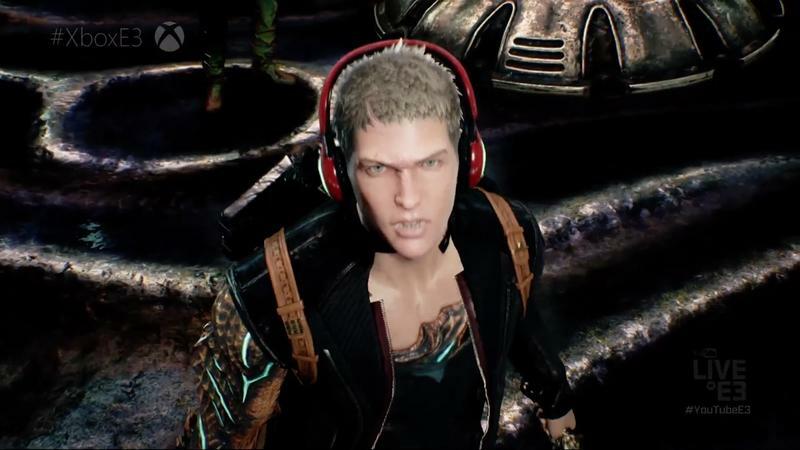 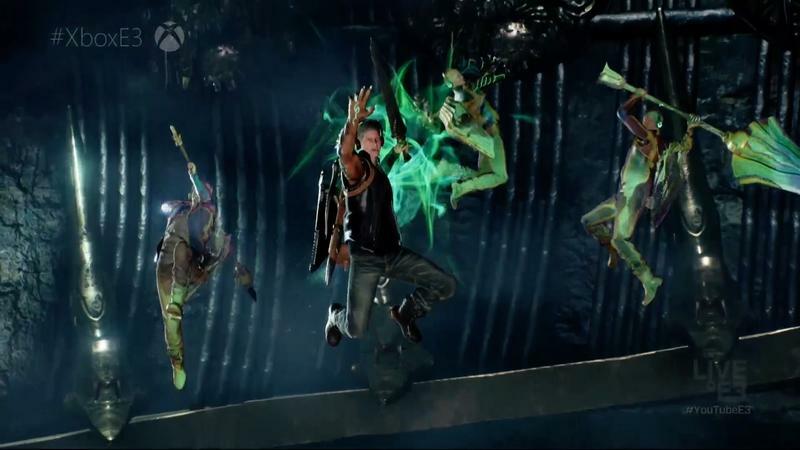 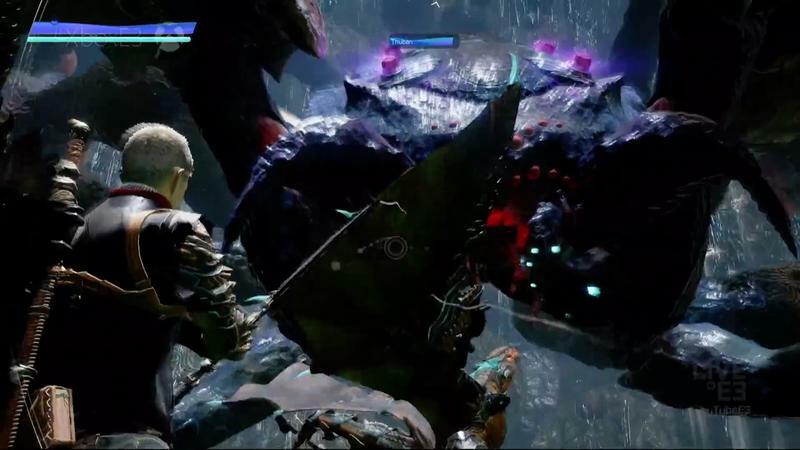 Kellams was involved with Scalebound from the get-go and eventually led the big team on the game, but it’s unclear whether the game’s cancellation was the impetus for the change and whether the push came from Platinum or from Kellams himself. 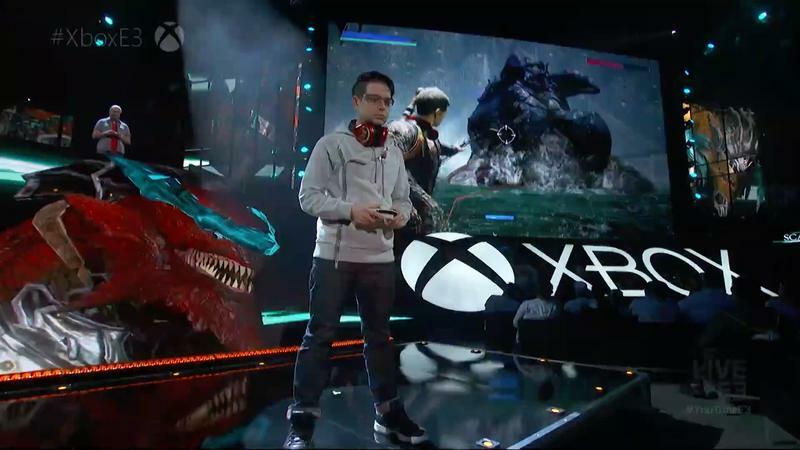 Either way, the cancellation probably had something to do with it. 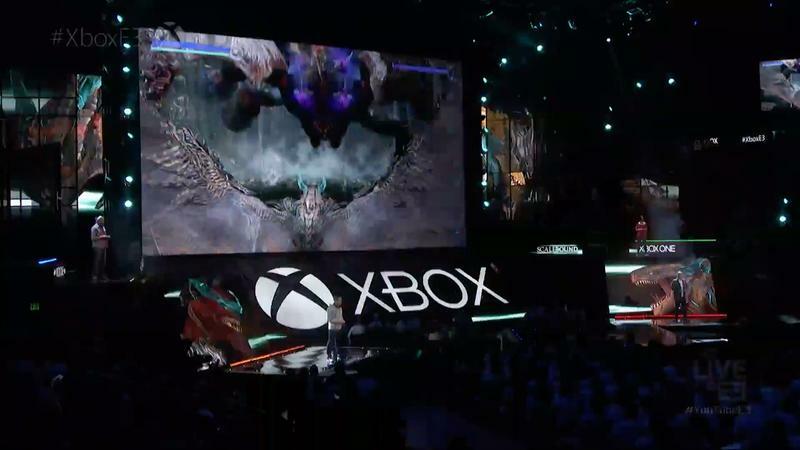 After time at Capcom and Platinum, we’re expecting to see him land on his feet at somewhere like From Software or Koei Tecmo, hopefully making weird games that can appeal to both Japanese and American audiences the way Platinum’s games have. 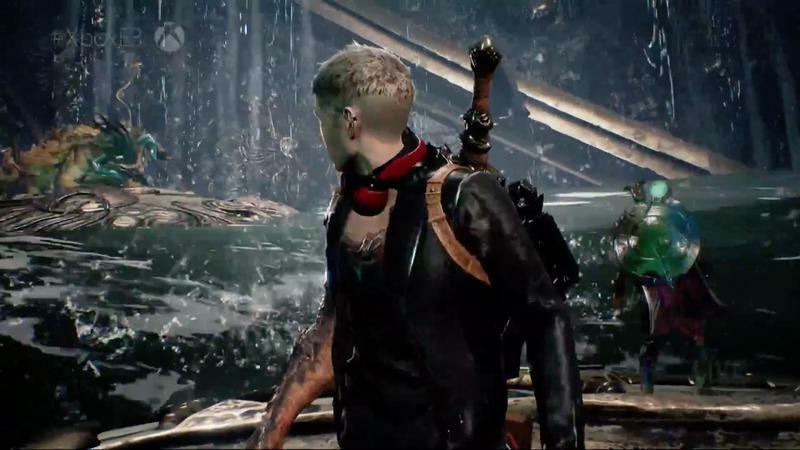 We had the chance to talk to him (and Platinum lead Hideki Kamiya) at E3 2016, and we hope we’re doing that again before too long.